Paper Shredder Rental - Rent Shredders In The Tri-State Area | Business Equipment Rentals Inc. When you need to set up a temporary office, you don’t want to bother lugging around heavy shredders that make it necessary to get the job done. Instead, you can rent shredders and other pieces of business equipment to be on the job when you need it. With 24/7 support, affordable rental prices, and delivery and pick up services, Business Equipment Rentals is the company you need for your temporary job. We are just minutes away from any temporary job in New York City. Our team is located in Midtown Manhattan, and we also will serve the greater tri-state area with any and all business equipment rental needs. Our collection of paper shredder rentals is top of the line. We only use name brand products because we can count on the quality of these machines to get the job done efficiently and effectively. These shredders can be rented at a fraction of the cost it would be to purchase a new one. We have a variety of products available so you can select the shredder that will be perfect for your job site. 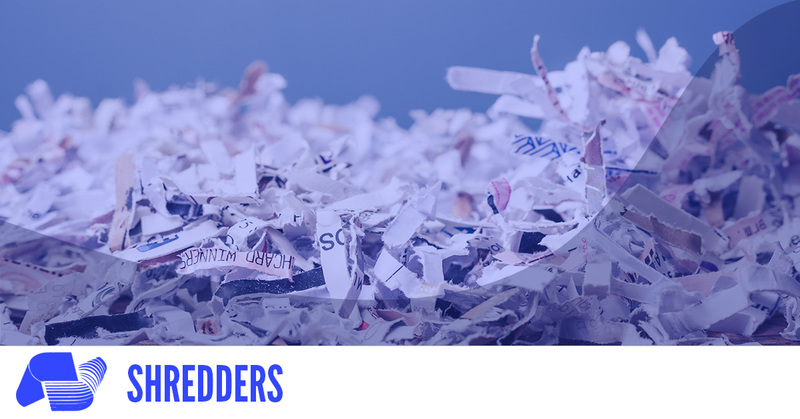 One thing’s for sure: private information can be shredded in no time in any location when you rent a shredder from Business Equipment Rentals. 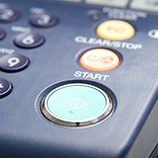 More than just providing the office equipment itself, our team offers 24/7 support. 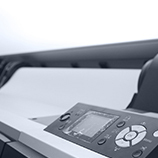 We work together to make sure your business equipment is running as intended. When something malfunctions, call us! We are minutes away and will provide service and support at any time of day or night. If we can’t fix it, we’ll replace it with another machine so you can always get the job done. Equipment rentals in New York can benefit many temporary job sites, such as conferences, hotels, set dressing, and war rooms. 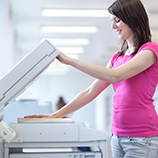 Or, permanent businesses can rent office equipment to always have the top quality machines in their office. Best of all, we will deliver and set up every paper shredder rental and then come back and pick it up when you’re done on the job. Call us today to make arrangements. If you aren’t sure which shredder will be best for your job, contact our team. We’re happy to learn more about your endeavors and recommend the shredder that will get the job done right.